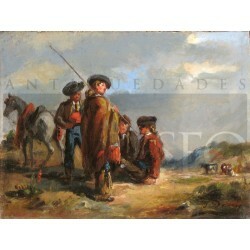 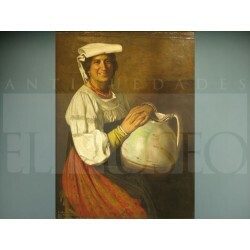 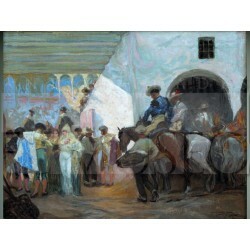 Oil paintings, watercolors and drawings by important painters between the XVIth to the XXth Century, with main representation of Andalusian's Costumbrismo. 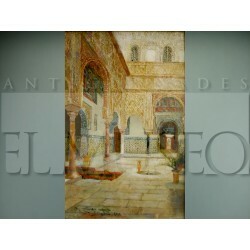 Drawing and painting There are 59 products. 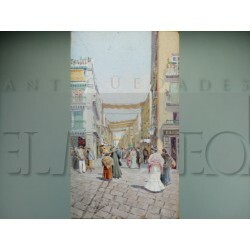 Precious work of Joaquín Turina that represents a well-known street from Seville. 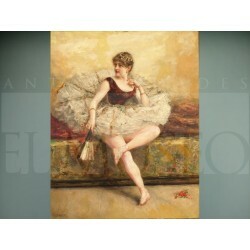 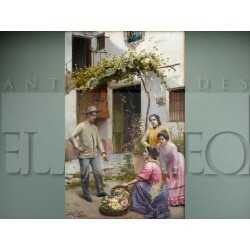 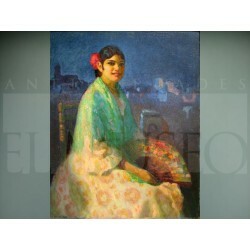 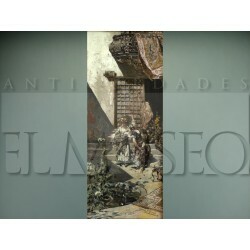 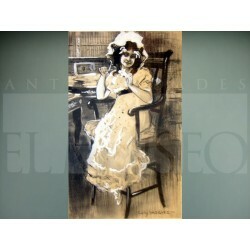 Beautiful work of Eduardo Leon Garrido, Madrid painter known for capture dancers.